The pulse of your real estate development business is only a click away, with in-depth reporting on traffic, sales, inventory and demographics. Generate reports to track marketing initiatives. 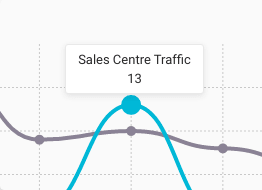 Use graphs to supplement your data on sales centre traffic, returning visitors and web registrations. Get better insight into how your project is selling. 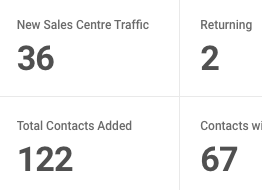 Spark provides a segmented analysis on all your unit sales within a few clicks. No spreadsheets required. Who’s your top seller? 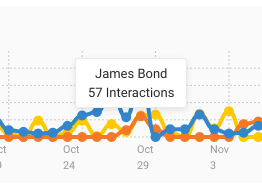 Measure interactions by day, week or month to see how your representatives are performing. 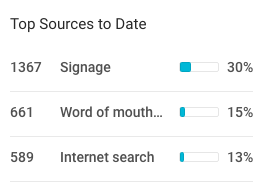 Spark covers all your key metrics. Find the clients that keep coming back, and act directly from the report. 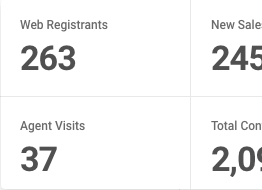 Effortlessly observe how many agents have registered and seen your project. We'll tell you where you're spending and how well your dollars are performing. How many walk-throughs did you do this week? What about the last 21 days? 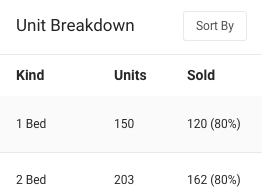 Sometimes the most active reps aren't the best performing reps.
What's your realized PPSF on sold units vs available units? Is your average up? 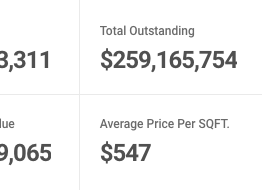 Break down your sales by type, status, or number of bedrooms or bathrooms. 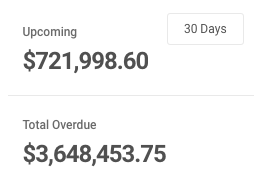 Find out how much you have due in 30 days, 90 days, or a year from now.